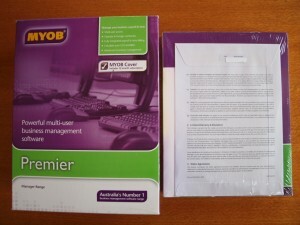 Ex wholesale stock, new, never sold, never registered with MYOB, still sealed in original packaging with manual and CD. Runs on Windows XP or Windows 7. May be upgradable to latest version free of charge by MYOB upon registration (please check with MYOB). 3 user licence including multi-currency, payroll, inventory and time billing. Free postage within Japan. Outside Japan, postage & packing charge extra on application OR receive serial number and software download only (no box, manual or CD) to avoid all postage. SPECIAL OPTION: Buy the software and get me to set up your data file for a 10% discount off the total package. Offer ends 30 June 2014. A few years ago I took a quick look at Xero and felt its accounting features were not strong enough to justify changing from MYOB. It was totally online but I didn’t consider the benefits of an online accounting program at all. 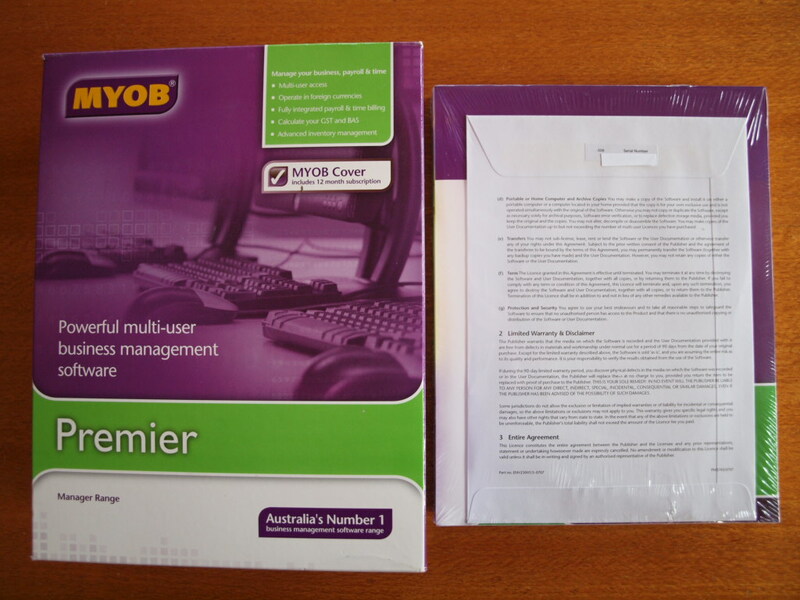 In October 2012, MYOB released its online version and I was keen to use it. I then began to realize how amazing an online accounting program could be: it offers all the business owners, all the staff, all the consultants, all the tax accountants and in fact anyone who is given permission to access the data file from any internet connected computer from any location at any time. It makes local area networking methods completely redundant. In all the old versions of MYOB, it was impossible to enter Japanese characters, which probably didn’t bother most users in Australia but was a little frustrating for us in Japan. On the other hand, old versions of MYOB have tended to work better for us than in Australia as most new features were tax and payroll related which are of limited use in Japan. Well, MYOB has now been rewritten on a different code base to allow for future cloud migration which has brought with it some new features which will help Japanese users, not least that MYOB now accepts Japanese characters!